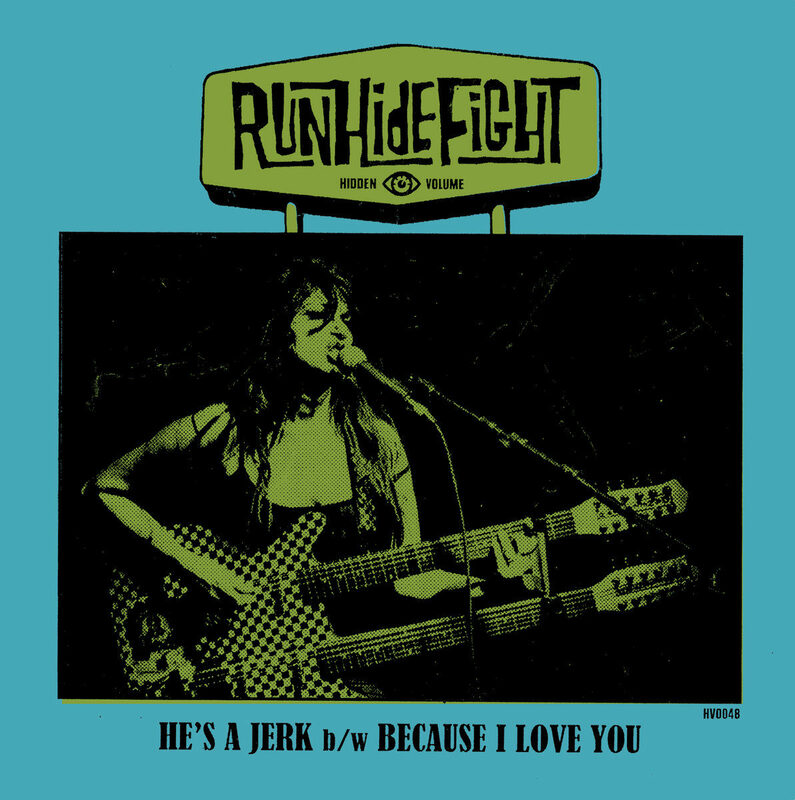 RunHideFight is a 4-piece band out of Philadelphia. Their debut single “He’s A Jerk” packs a hefty punch of gunk and grime, highlighted by singer/guitarist Geeta Simons’ snarling vocals. “He’s A Jerk” is a garage-rock gem that belongs on your turntable. Get it now digitally or on wax via Hidden Volume Records. Enjoy.